Tulsa Senior portraits , Tulsa Senior Pictures, Tulsa skylines, pictures, stock images. Photographing weddings in Bartlesville Glenpool Jenks Bixby Broken Arrow Claremore Muskogee Collinsville Owasso and Tulsa Oklahoma is putting a lot of miles on this wedding photographers Tahoe. 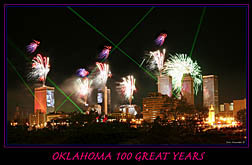 Tulsa Photography, Photographer web site! "Where ideas become reality!" Lassiter & Shoemaker Photography services in Tulsa Oklahoma. Commercial, Portrait, Wedding, Headshot, Event, Editorial, Aerial, High School Seniors, catalog, brochure, modeling portfolios, fashion, passports, Immigration, and Advertising photography. 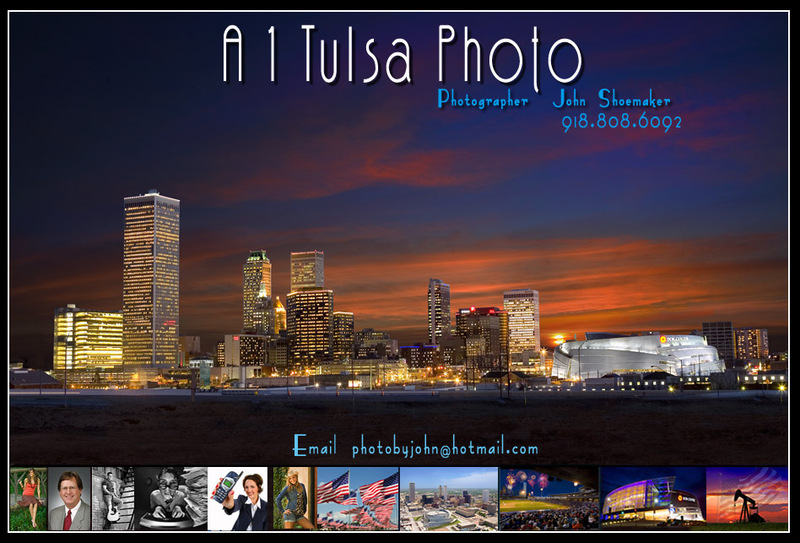 For your convenience we specialize in Tulsa Oklahoma model,commercial, advertising, and magazine photography. All types of business promotional, photography brochures, flyers, pamphlets, postcards, and other full color photography product. You might already know that our packages offer an unbeatable combination of price and value. Nowhere else can you get the combination of powerful features, and dependable service at the low prices we offer. Want to get into modeling - but don't know where to start? HERES YOUR CHANCE! Wedding photography by John Shoemaker wedding photographer. Best Photographer in Tulsa Oklahoma View Johns wedding photo gallerie from wedding photojournalists and portrait photographer John Shoemaker Find a Wedding Photographer. Event Photographer, Professional Photographer and national award winning photographer John Shoemaker has won over a hundred national and state awards. John has a Master of Photography Degree from the Professional Photographers Of America. John Shoemaker's photography covers a wide range of subject matter and locations. Specializing in commercial and event photography, his work has appeared in over a hundred different magazines "
Creativity, commitment, fast, reliable and best of all, gets results are what sets John apart from competitors. up-to-date and Best digital cameras, lens, and commercial lighting. John is a master at photoshop digital retouching. But don't let words try to convince you. Take a tour of John's on line portfolio. Best Photography in Tulsa Oklahoma tulsa portrait, Tulsa senior portraits, advertising photography, portrait photographers, portrait photography, wedding photography, Tulsa, Oklahoma, OK, Aerial photography, on location, senior, Wedding photographer.